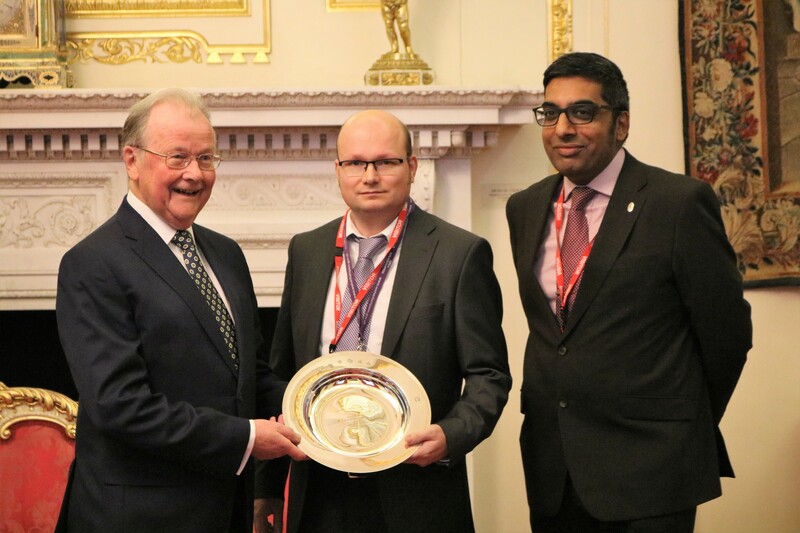 City of Wolverhampton Trading Standards won the British Hallmarking Council's Touchstone Award 2018 in the summer. 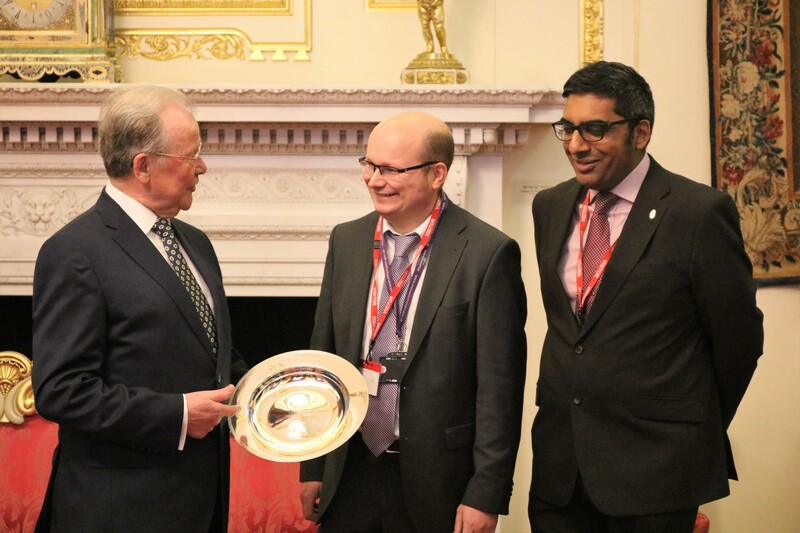 The Award was officially presented today at Goldsmiths' Hall. 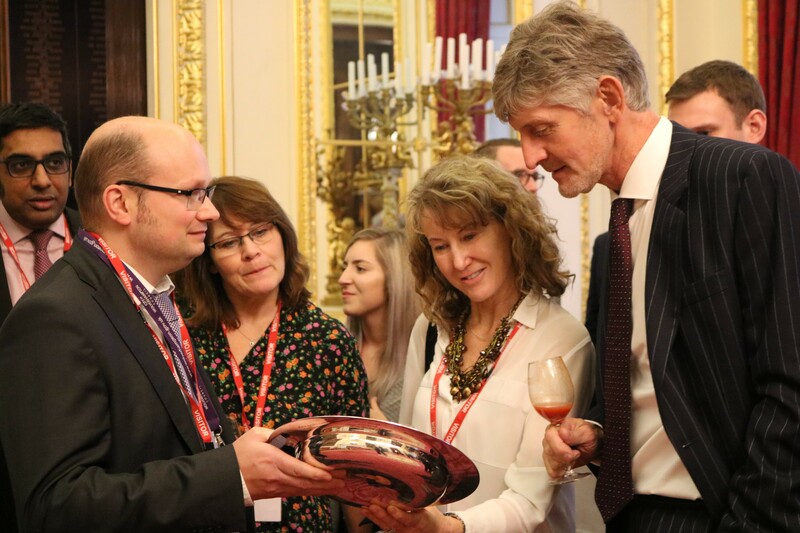 The Award is funded by the four UK Assay Offices. 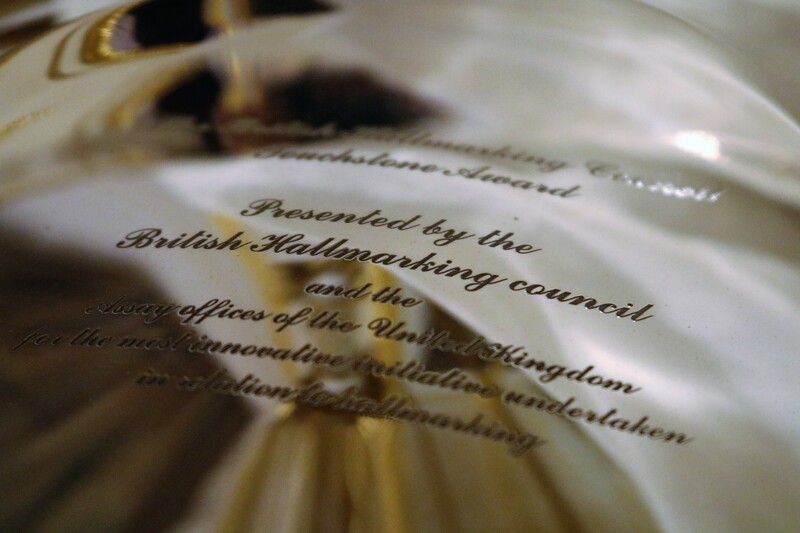 The Award was launched in 2012 to encourage education and enforcement of hallmarking and to reward the best initiative relating to hallmarking. 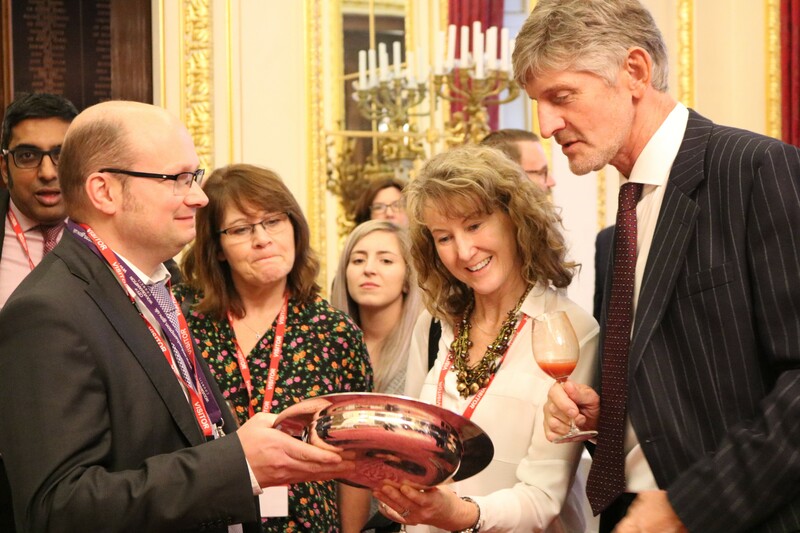 Read more about their win on the Government website here.